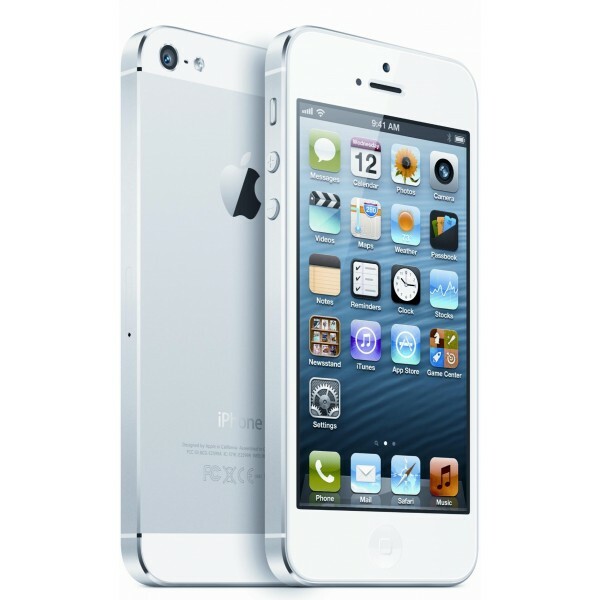 The much-vaunted iPhone 5 has arrived, and with its larger 4-inch display it is both smarter and sleeker than its 4S predecessor. Whether someone has purchased the iPhone 5 with a contract or is seeking the cheapest sim only deals, it is the apps that are available that make this handset such a joy to own. Apps can be very useful, or be purely for enjoyment, but they are well worth downloading. So here are the top five apps for the iPhone 5. One the worst things that can happen to the proud owner of an iPhone 5 is to lose or mislay it. Also this handset is a valuable piece of technology so it could fall prey to the opportunist thief. However, Find my iPhone is an important app to have if such a misfortune should happen. This handy app enables the phone to be found using another iOS device. The map included in the app will enable the owner to establish their handset’s location. If the iPhone 5 is close by it will emit a loud alarm for two minutes, giving the owner plenty of time to find it. In a worst case scenario where the handset cannot be found the app will destroy its data. Google Chrome is fast becoming one of the most popular browsers and now it has been adapted for use with iPhone 5. This beautifully simple browser has been tweaked to work with the handset’s larger screen and also incorporates enhanced stability and security. This app provides an alternative to Apple’s Safari browser on the iPhone 5. Navigation aids have been popular with motorists for years. The Waze app enables drivers to find their way around but has other useful features. Waze is hands-free and voice-operated, allowing the motorist to concentrate on safe driving. As well as enabling people to get from A to B it offers a lot of extra essential support. This app will provide the driver with real-time traffic reports, news of accident hold-ups and traffic congestion. It will even tell you the cheapest place at which to buy gas. 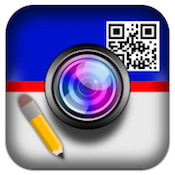 Memo Tag is a handy app which enables the user to link voice memos to images on the iPhone 5. It is very simple to use. Firstly the voice message is recorded and then is linked with a photo or picture already contained in the handset. The memo can also be linked to newly taken images. Once this has been done a QR code appears on the corner of the image. The voice-image combination can then be printed, emailed or exported to the user’s Facebook page. What is more Memo Tag allows images to be easily tracked or retrieved. The images can also be stored by date or name. Apps in general are very useful, but they do not have to be; they can be just plain funny. 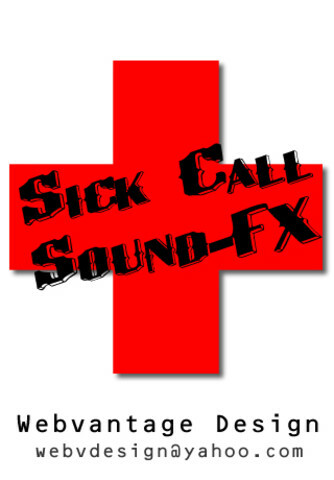 Sick Calls is one of them and is ideal for pranksters. It can be used to distort the voice to make the caller sound unwell. This app can be a bonus for someone ringing the boss to persuade him that there will be one person short in the office today.